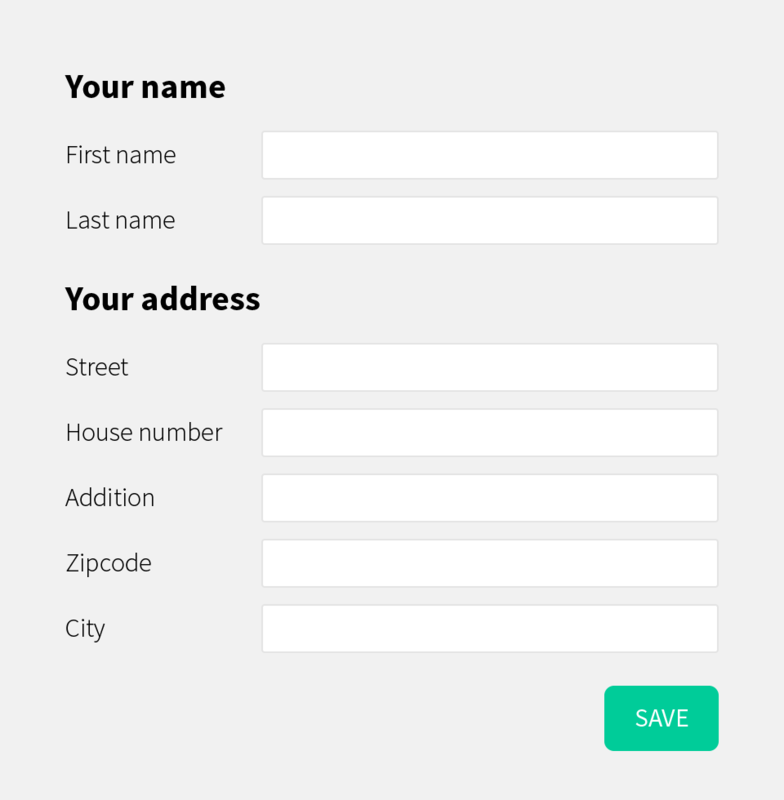 This article shows some practical customization examples with crispy forms using the formhelper API. 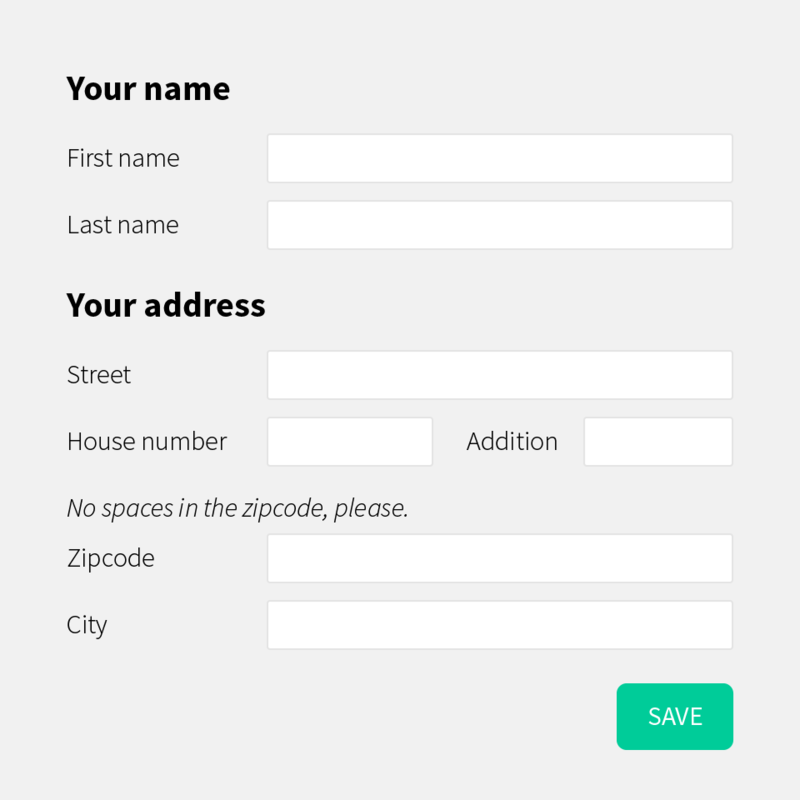 The examples are how to: create Fieldsets, wrap fields together and insert HTML between fields. As you can see we only need 2 lines of code to create two fieldsets. 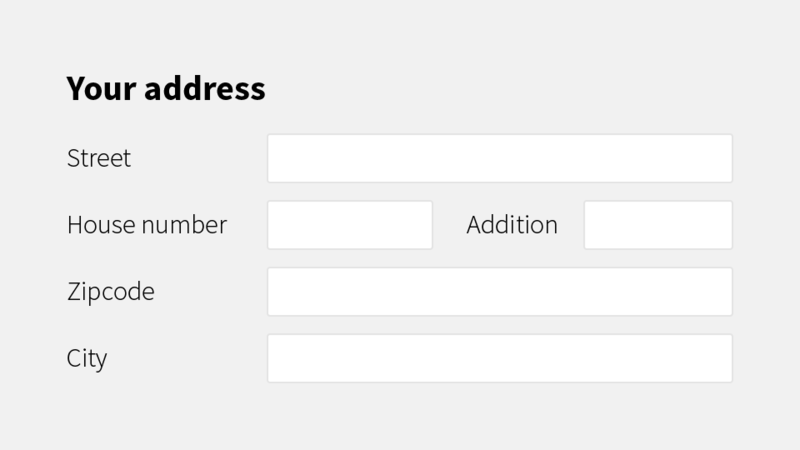 If you want to manipulate the layout of the fields and also want to create fieldsets, first do the manipulation. To fetch "addition" you target to 3 instead of 4 (its position in the original field order). If you want to insert extra content between fields you do this after the fieldsets are created. # insert text above "zipcode"